In America we love to make lists. To do lists. Work lists. Grocery lists. The most famous of all of them are New Year’s Resolutions lists. We have a numbered list of all the things we aim to accomplish. But what if we didn’t want you to have a list. Or if you do, don’t put Jesus on it. 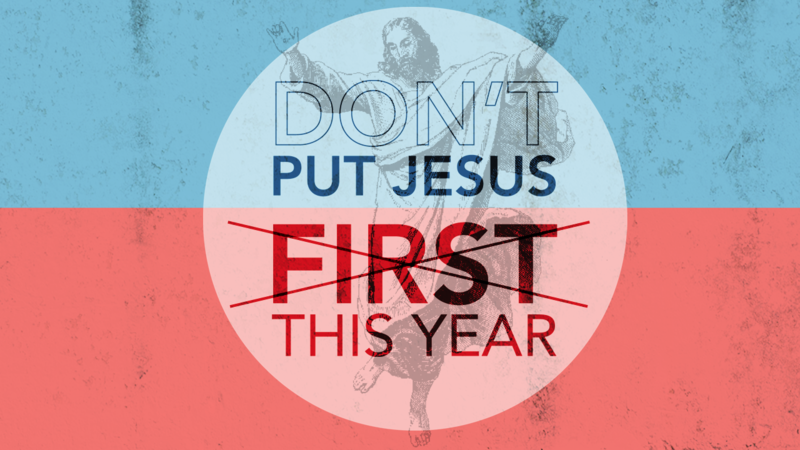 We want you to not put Jesus first this year. Yeah, we just said it. Now, take a listen and put it into practice. We dare you!